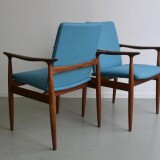 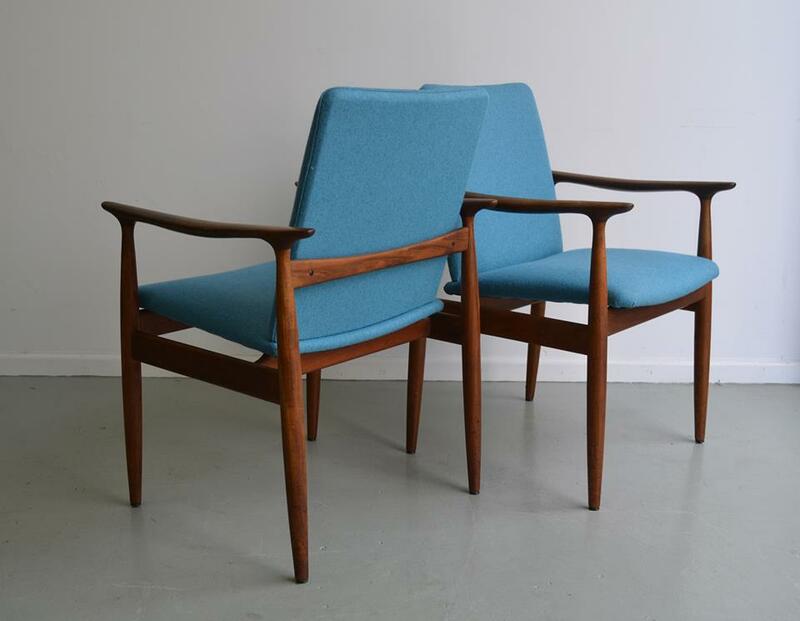 tangerine and teal buy and sell retro furniture items made by the mid 20th century Australian furniture makers including Parker, Chiswell, TH Brown, Wrightbilt, Fler, Snelling, Fred Lowen, Featherston and Danish Deluxe. 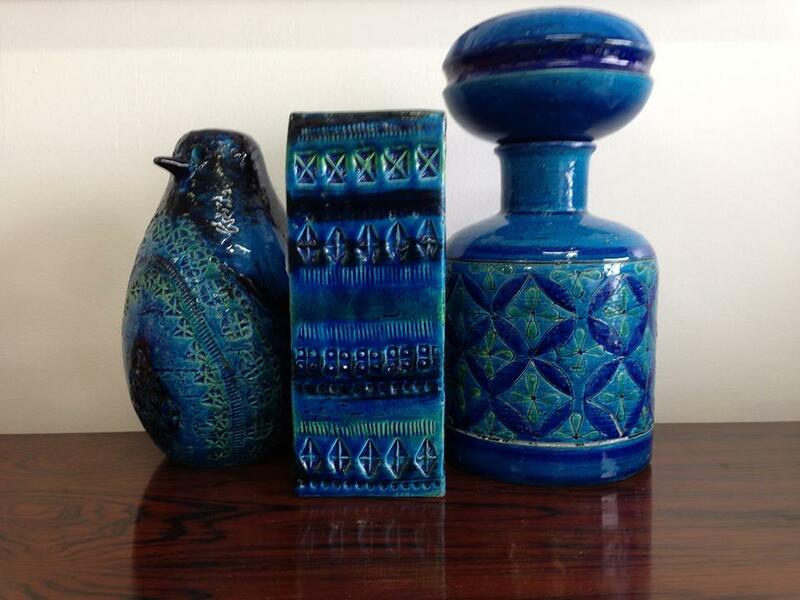 Tangerine & Teal is the creation of my sister Vanessa and myself Sacha, we were born in and grew up in NZ in the 70’s, our father John Staniford is a well known NZ artist and ran a successful screen printing business so we were surrounded by art and design as kids. 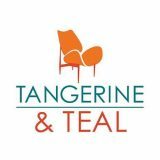 We now live in different countries but still share a passion for mid-century modern, retro and vintage furniture and collectables so together formed Tangerine & Teal in 2013. 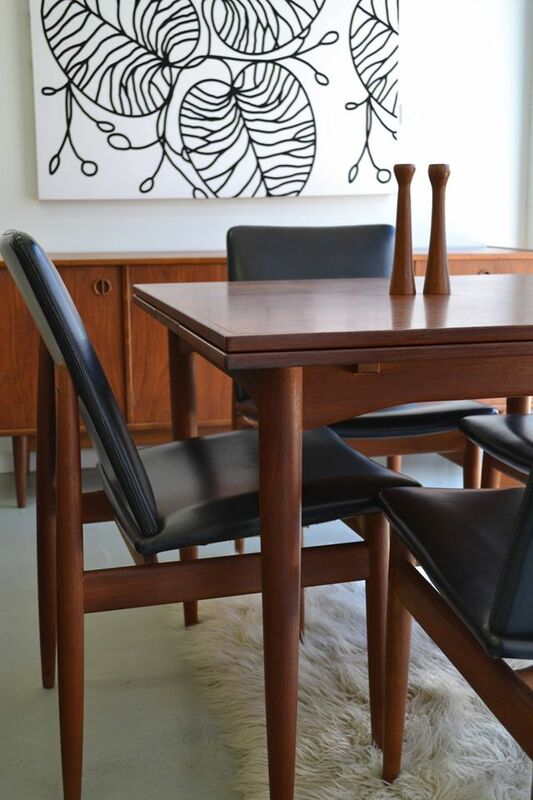 Vanessa is based in Auckland N.Z, she worked in a corporate career until she had her children and became a stay at home Mum, it was then she was able to persue her real passions, she is an artist and designer who trades and restores mid-century pieces including Otto Larsen, Don, Jon Jansen, Parker, Ercol, Stag and Viking, as well as some other iconic Kiwi design furniture pieces. 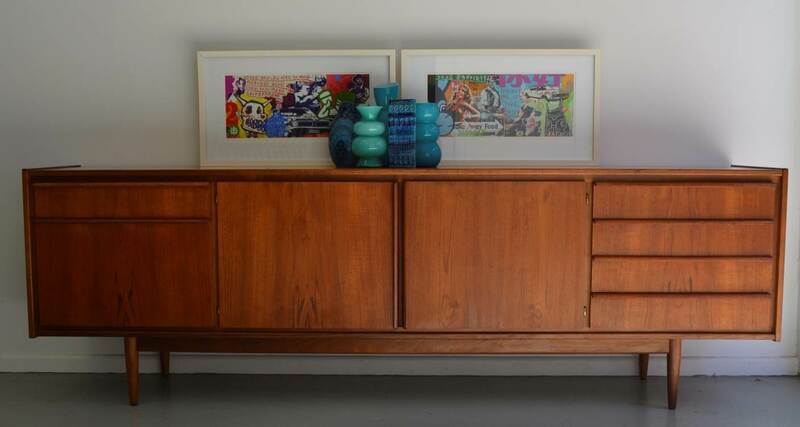 I have a love of art and design and am based in Sydney, I had always loved the mid-century style so when I saw my big sister Vanessa restoring and selling furniture, I did what most little sisters do and copied her starting my own business in Sydney. 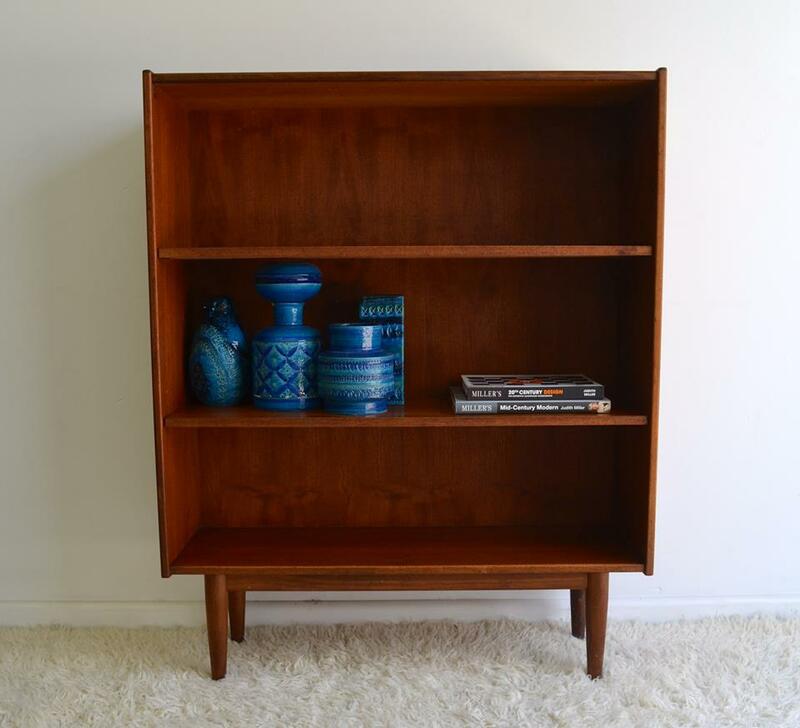 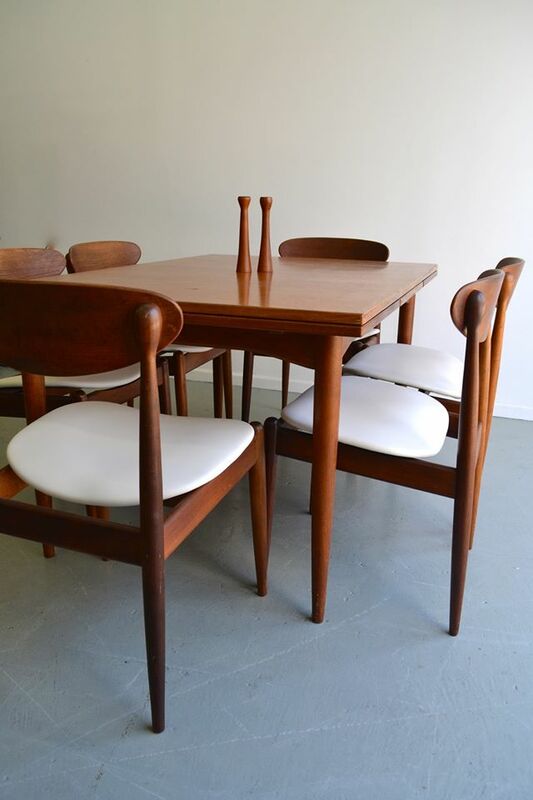 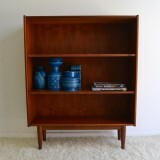 I buy, restore and sell items made by the mid 20th century Australian furniture makers including Parker, Chiswell, TH Brown, Wrightbilt, Fler, Snelling, Fred Lowen, Featherston and Danish Deluxe. 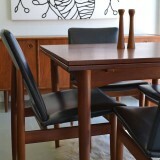 Please contact us via email or phone in regards to any pieces of interest to you. 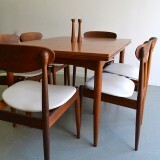 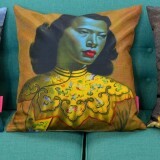 If there are any sold items you are interested in we can often source similar pieces. 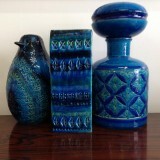 We also are always searching for interesting pieces, so please contact us if you are looking to sell.